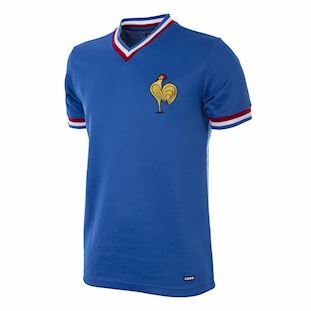 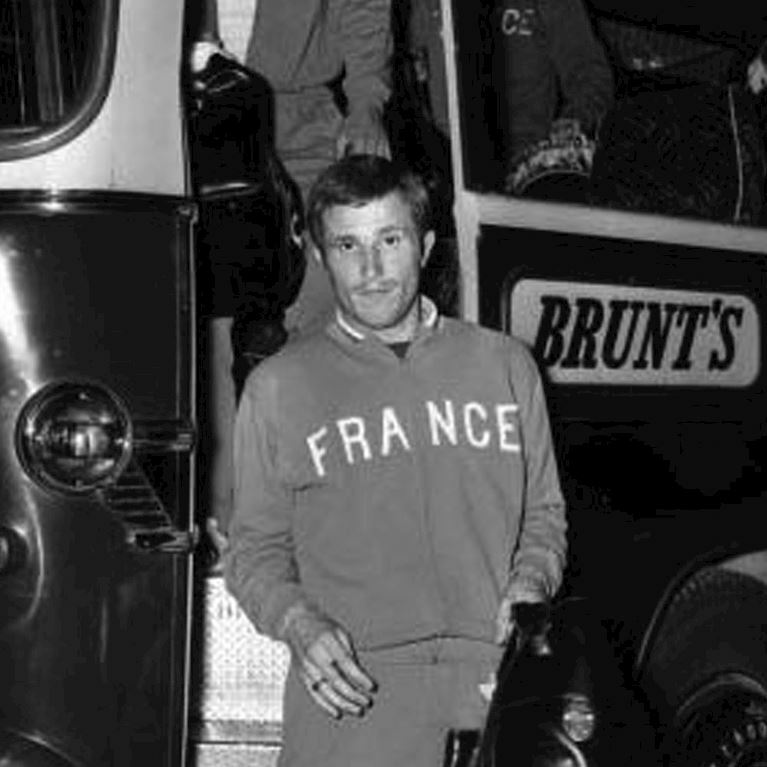 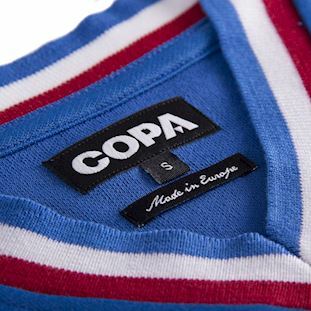 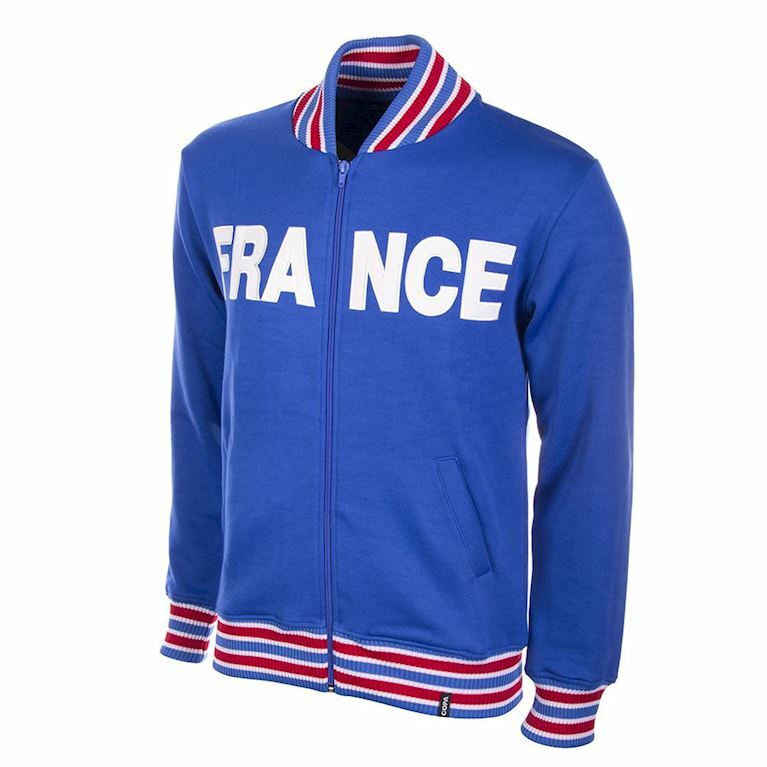 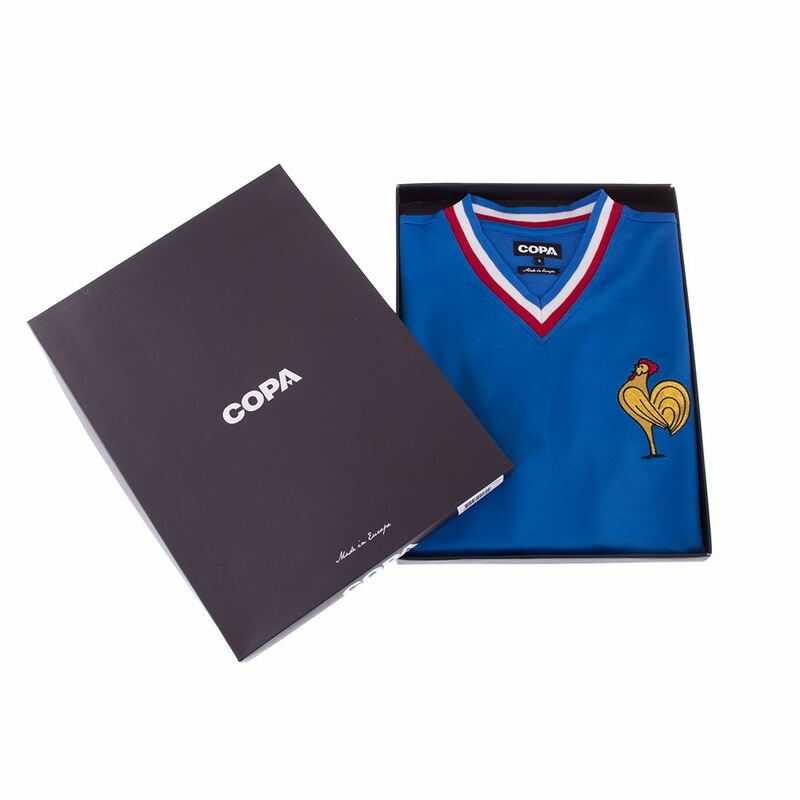 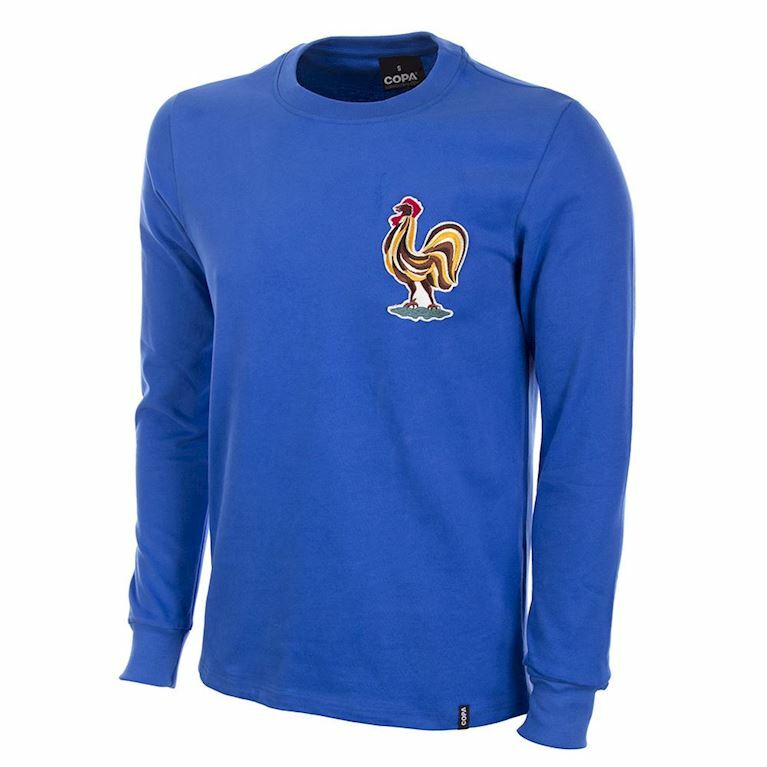 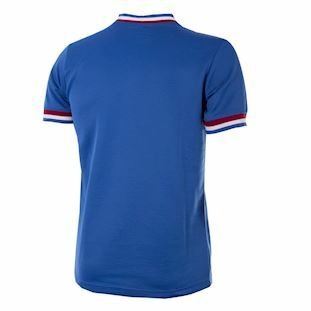 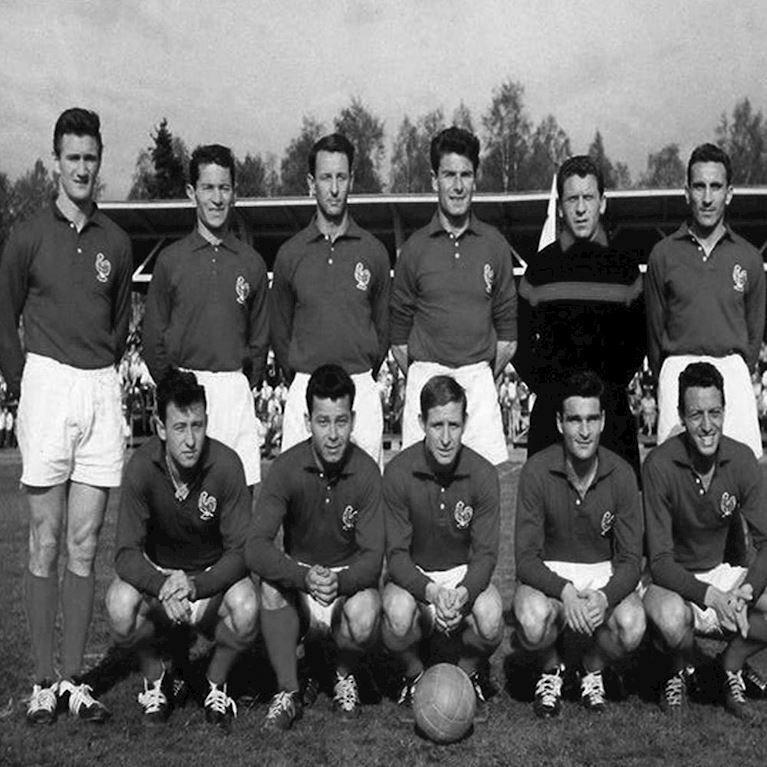 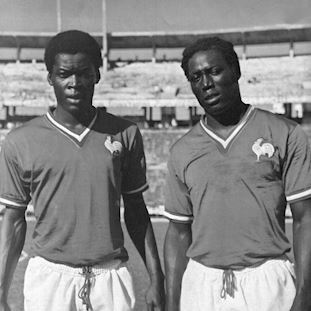 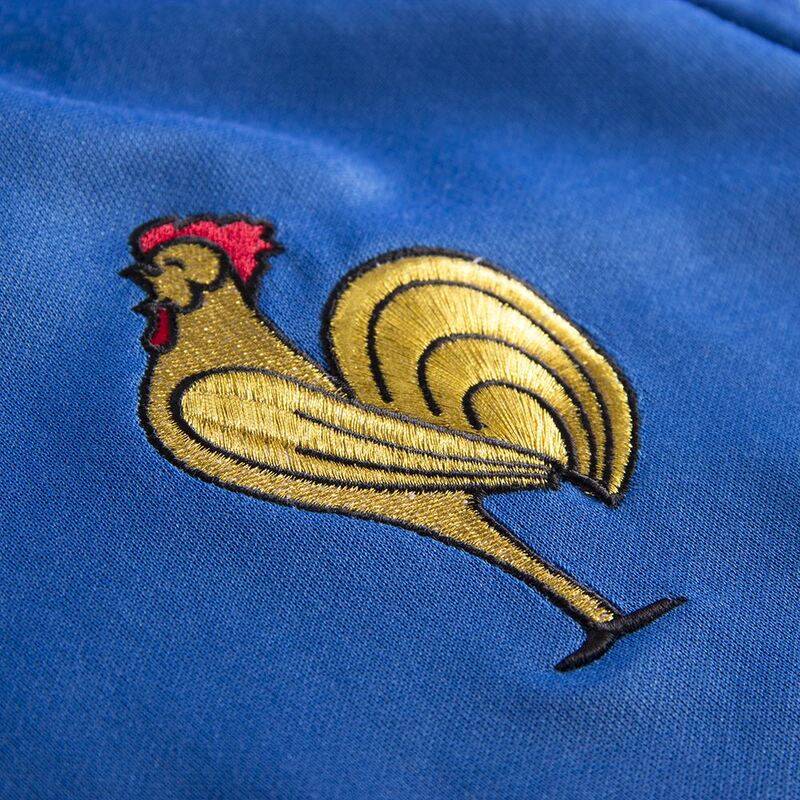 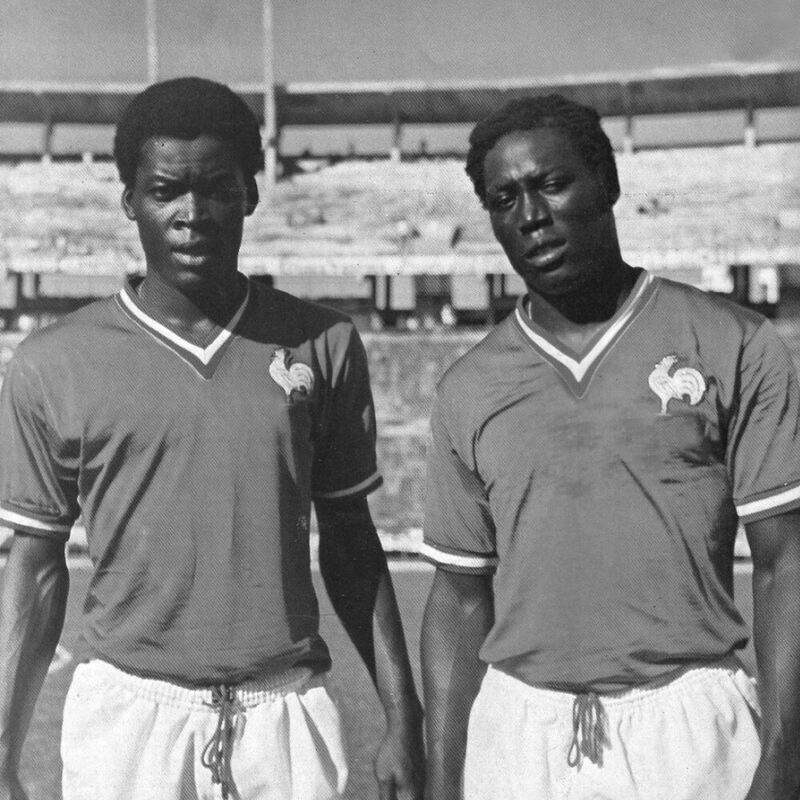 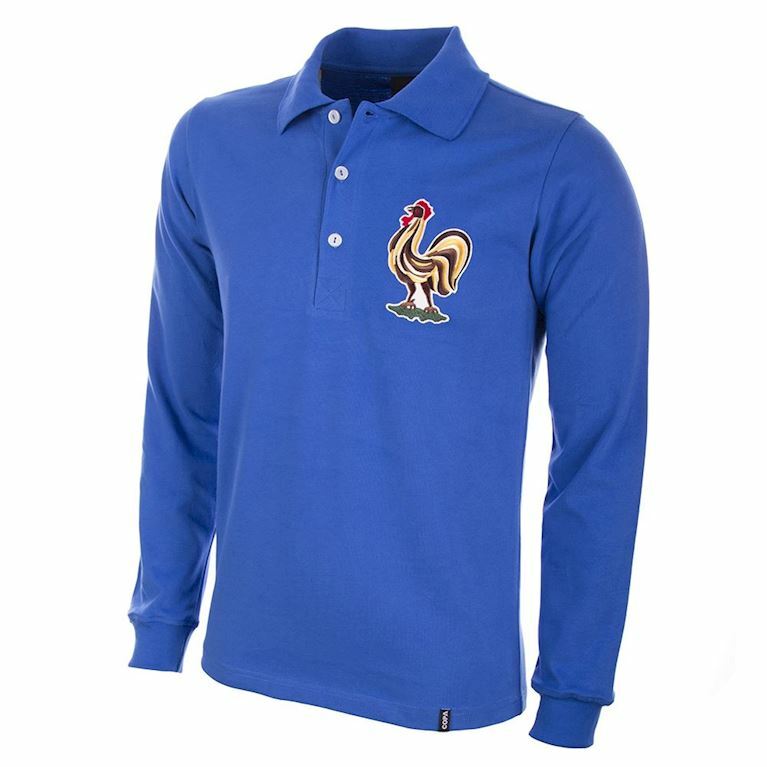 France?s focus this year was the qualifying campaign for the 1972 European Nations Cup which had started strongly with home and away wins over Norway and a draw in Budapest against Hungary. 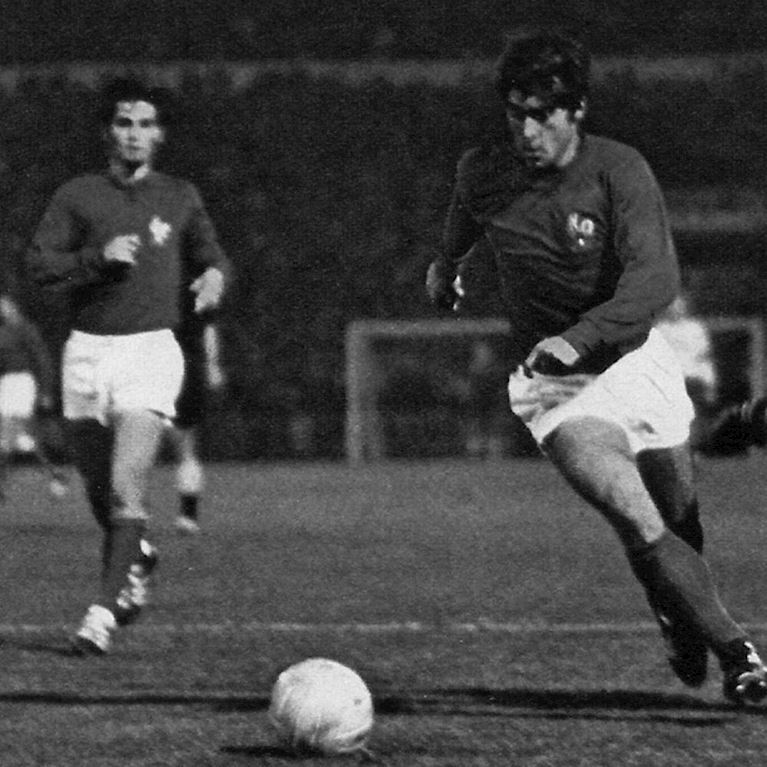 Things went off the rails in the autumn however thanks to a damaging 2-0 home defeat to Hungary, then a last-game defeat in Sofia meant France trailed in behind Hungary and Bulgaria in third place. 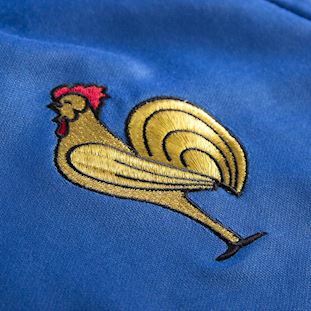 This particular French side was built around the dominant Saint Etienne club team of the era with Georges Bereta, Bernard Bosquier and Georges Lech all prominent, capably supported by the influential Paris St.Germain central defender Jean Djorkaeff and Nantes midfielder Henri Michel.